The one day program will be carried out by every ISE instructor all over the world. The main topic of the course is the guideline for environmentally responsible diving, improving the configuration of the equipment and the skills by means of a check dive. Every diver, especially Non-ISE-members are welcome to participate. Every participant will get a diploma, a patch and a CD with information. 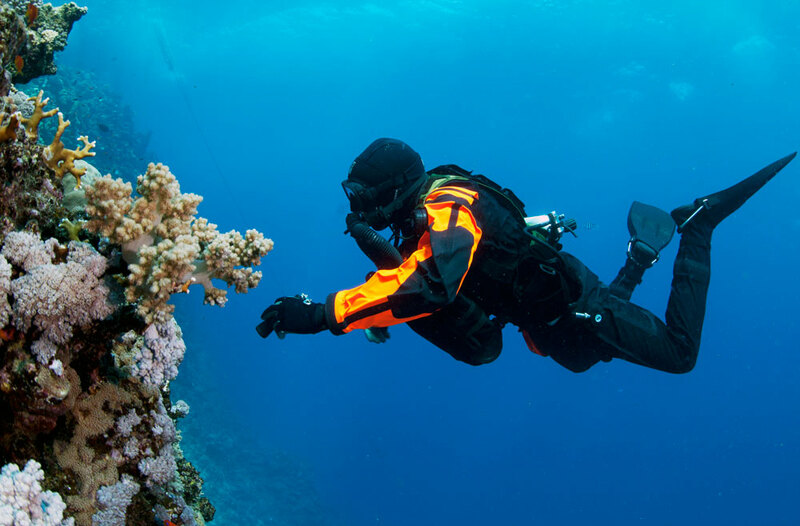 Scubapro, manufacturer of diving equipment, has signed up as a partner for the program. The ECO Diver course will be for offered free of charge. However, each participant will be encouraged to make a small contribution. ISE will forward 100% of the donation to the environmental organization Asociación Ondine, which supports several projects to protect the Mediterranean Sea.